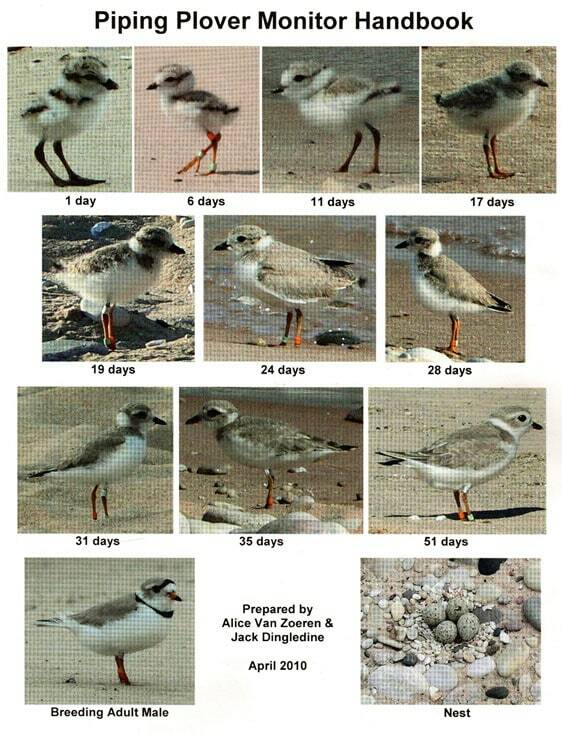 Piping Plovers are a rare and endangered bird. For the past few years, these birds have decided to make their nest at our beach stop at Lake Michigan. We have been informed by Fish & Wildlife and the State of Michigan that we are not allowed to go near these nests – this lasts about one month (usually July). During this time we will not be able to go to the beach, we will be making our stop on Razor Back one of our tallest dunes. The ride is still 40 minutes long and you will still get to visually see Lake Michigan several times during your ride. There is also a public beach on Lake Michigan about a mile down the road. We apologize for this unfortunate circumstance that we are not able to control.